download the 2018 state of inbound report here! 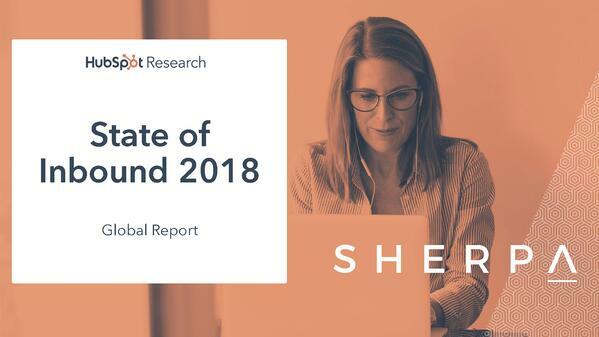 The 2018 State of Inbound Global Report is here! Hubspot spoke to 6200+ respondents in 99 countries from a mix of industries, company sizes, and levels of seniority to create this comprehensive resource, which looks at inbound marketing, sales strategy and operations. Simply fill in your details to download the report and see how you can make data work for your business.